Motorcycles have been developing really fast over the years. 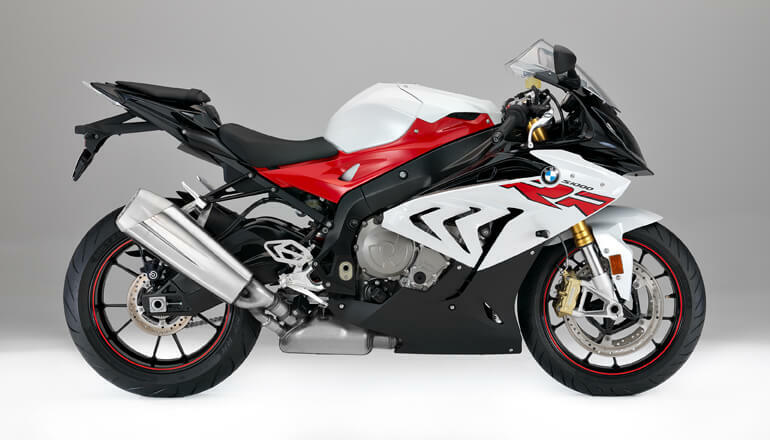 They have really transformed from the initial model to the latest turbo-charged, smartphone integrated and overpowered race specials. 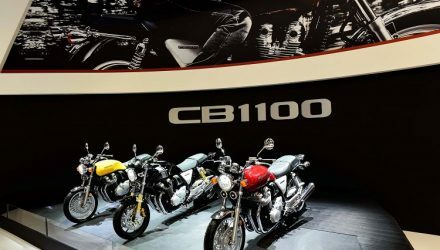 It’s great to know that manufacturers are focusing on consumer satisfaction, taking into account the changing times but still holding true to the basic design and concept that a motorcycle should have. 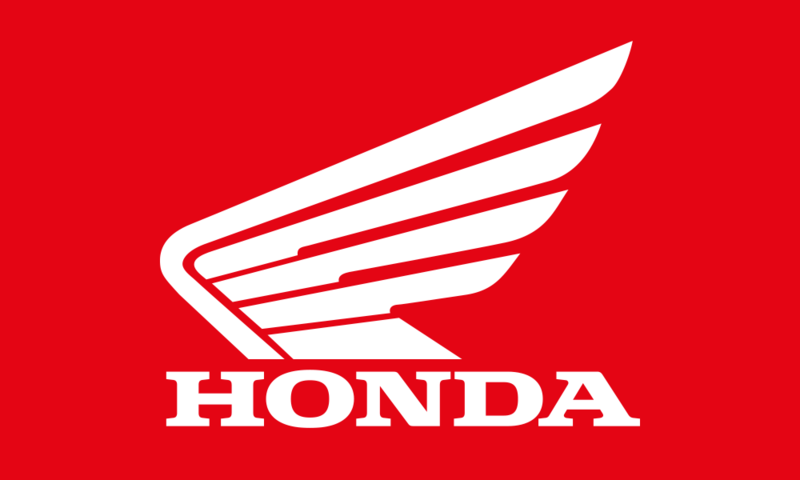 And now, just in time for the blazing hot summer season, Honda has patented an air-conditioning system that is specially designed for motorcycles. Air conditioning for automobiles is now a given requirement. 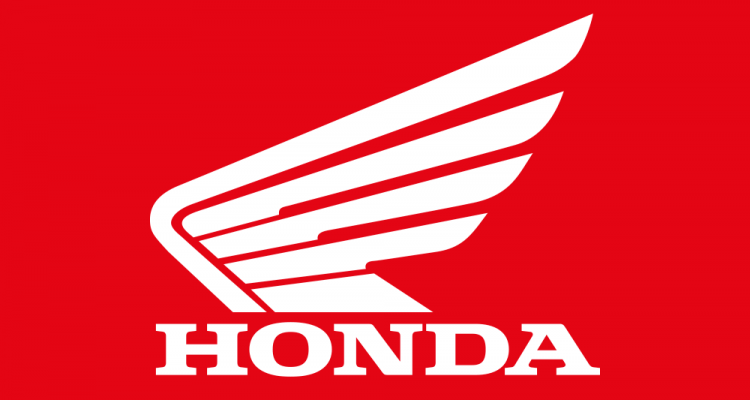 Thanks to Honda, air conditioning systems for motorcycles will soon become a reality. 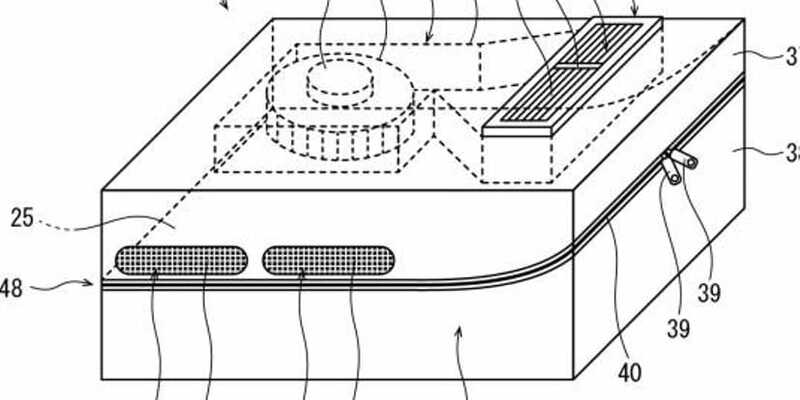 According to the patent, the air-conditioning unit is going to be a mounted stand-alone tank that should resemble carry-on luggage. 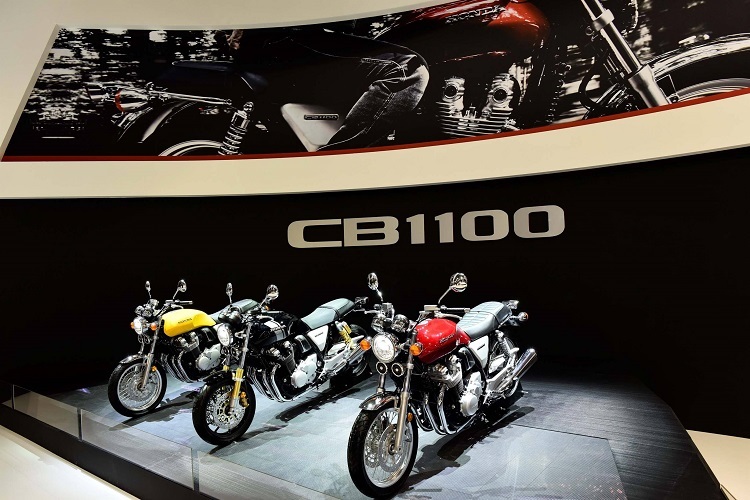 It will sit on the tank of the motorcycle and have zippers and storage compartments, making it an easy-to-use detachable bag. 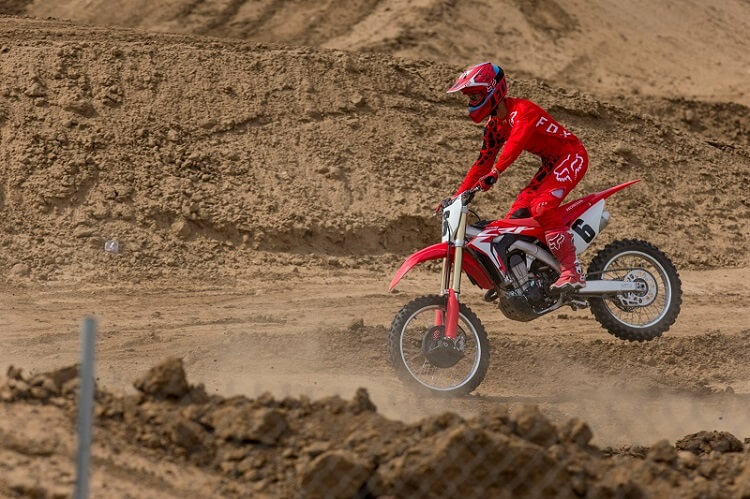 There have been past attempts to create air conditioning mechanisms for motorcycles before, and they have failed, so that really leaves us wondering how Honda is going to manage with their patented version of a bike air conditioning system. So, let’s get down to the technical part. The mechanism used for Honda’s model is quite interesting. Air is sucked in from the mesh located on the sides of the tank bag to the intake chamber, that in turn blows through flexible vents towards the chin of the riders helmet by a rechargeable batter powered blower. So, on a hot day, you can separate the flap underneath the tank’s bag lid. This allows you to store an ice pack ensuring that the conditioner begins to blow out cool air. It will come in handy when summer comes and riders won’t need to stick to bike rides at sunrise or sunset. Evidently, this will be an experience maybe every biker would want. However, we are left wondering how this bike air conditioning system will perform at high speeds in terms of directing the cool air. Also, will the system act more like a barrier, a hindrance for a rider pulling off long distances. Will it end up being convenient, or will bikers still prefer the natural breeze, hot or not, blowing on their faces as they cruise down the asphalt.